Revitol Scar Removal Cream is not only backed by clinical studies but also has many positive customer reviews. The credit of which can be given entirely to the natural ingredients in this cream. This makes it so effective and absolutely safe for use on severe scars formed as a result of acne, stretch marks, surgery and burn marks. Scars won't make you feel bad anymore, acne scar removal cream by Revitol is here to help you. Scars have been hindering your true beauty. Enliven it with Revitol acne scar cream. It revitalizes the skin with the creation of new cells. 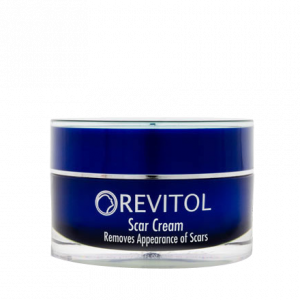 Scars which are often a result of tearing up of the skin needs healing from within and it can only be done with Revitol. 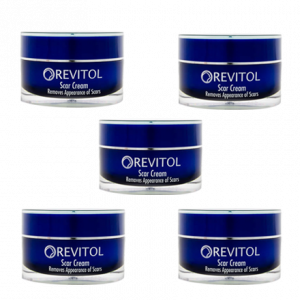 Revitol Scar Removal Cream is one the most popular scar removal cream available online. It is a scar treatment that uses all natural ingredients, working together to rejuvenate the skin. It works by repairing the skin and reducing the appearance of the scars. Scars become an unsightly sight on your skin part affected by it. Whosoever has it wants to get rid of it by all means. 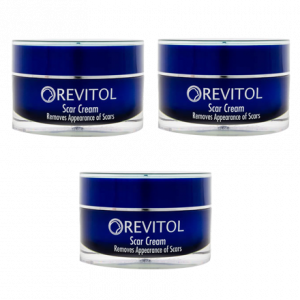 The cream from Revitol is capable enough to work on any type of scar on your body – burns, acne, surgery, knife cuts or skin disorders.